Contestant registration has officially closed for the 2014 pageant. 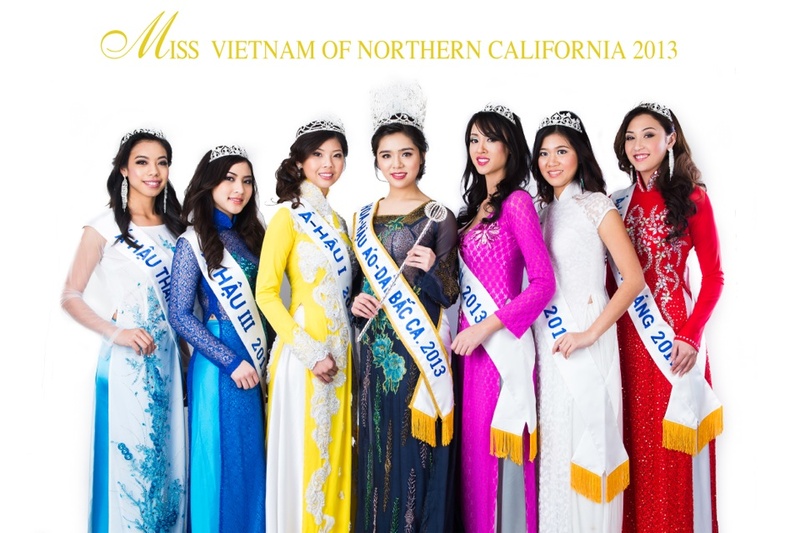 If you or anyone you know who could potentially be a contestant in the upcoming 2014 Miss Vietnam of Northern California pageant, please help us to spread the word. We are looking for our new queen and princesses. 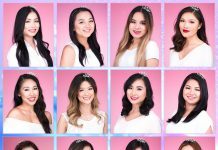 This pageant is a great opportunity for you to step out of your comfort level, try new things and learn new things. 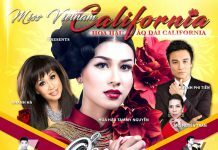 The 2014 Hoa Hậu Áo Dài Bắc Cali pageant is on Saturday, January 25, 2014 from 3:00PM – 6:00PM at the Santa Clara Convention Center Theater. 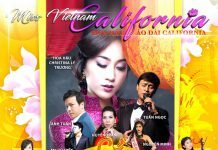 If you would like to attend the show, please contact us at 408-757-7710 to reserve your tickets. Call early for the best seats.